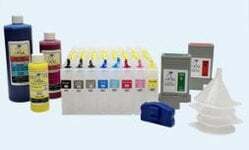 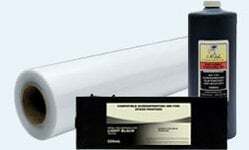 This laser refill kit contains all you need to refill your LEXMARK T650, T652, T654, T656, X651, X654, X656, or X658 cartridge with premium MICR toner. 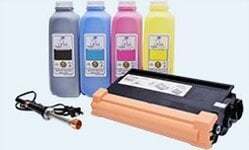 NOTE: This kit will work on printers bought anywhere except North America (USA/Canada). 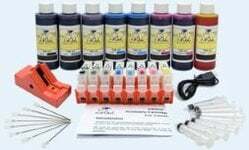 We offer separate kits for North America.